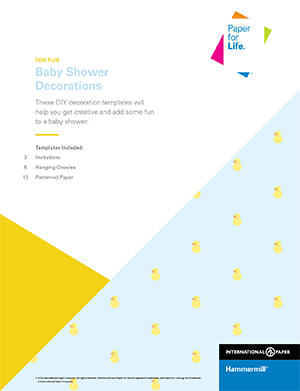 These DIY decoration templates will help you get creative and add some fun to a baby shower. Baby shower decorations should be fun, not dull and boring. 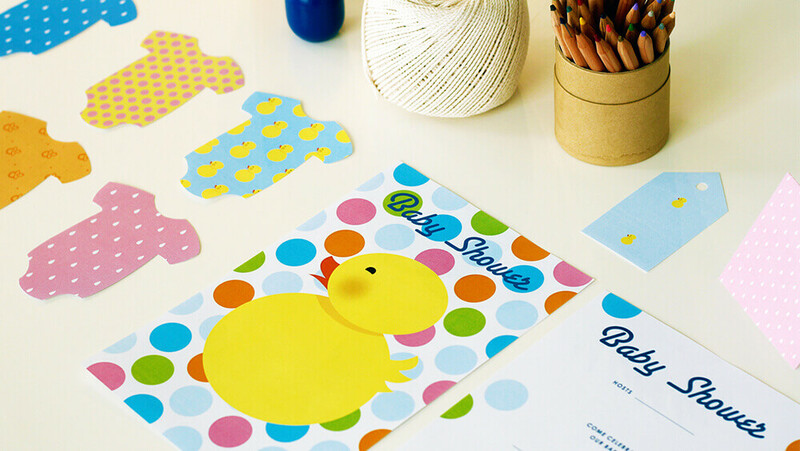 Make decorating for a baby shower easy with our printable baby shower decoration templates. Check out our blog post 5 Tips on How to Decorate for a Baby Shower.